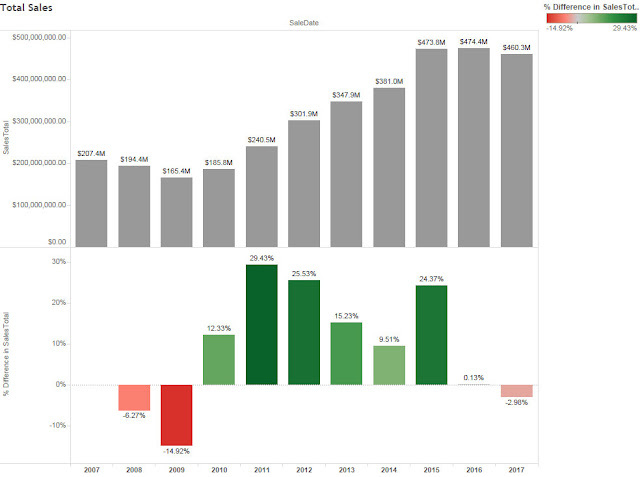 On the heels of our recent article entitled "What Are The Auction Results Actually Telling Us?" 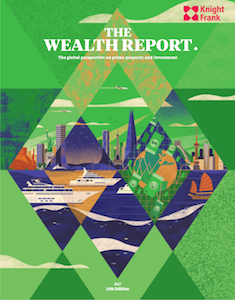 four other articles published by well respected sources (Hagerty, Business Daily, Knight Frank 2017 Wealth Report) confirm the findings we discussed in detail. As a reminder and in brief, we uncovered the market's "hot spot" was not based on any consistent level of popularity regarding year, make or model. 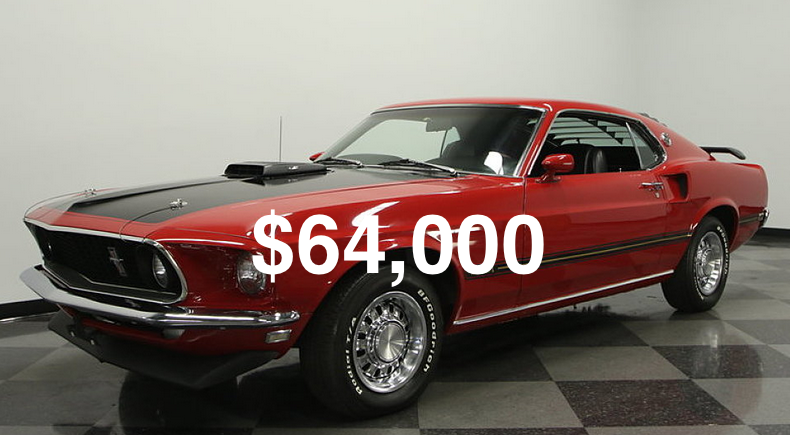 It was based upon price with the largest segment between $25,000 and $75,000. 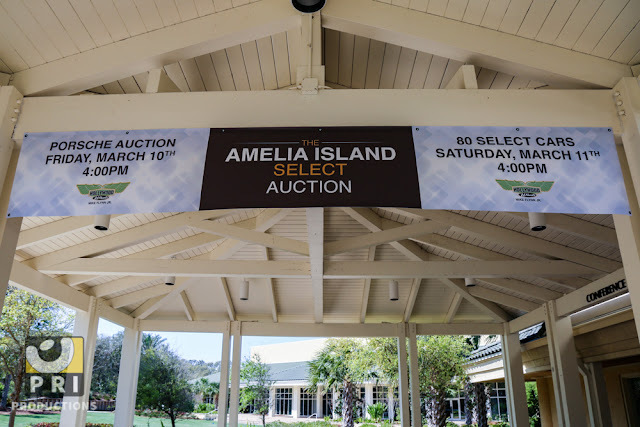 The first article reviewed findings regarding 2017's four biggest auction events (Arizona Auction Week, Retromobile, and Amelia Island). Despite the details being somewhat inconclusive, it began scraping at similar findings of price tolerance and decreased quantity cars typically selling above the $100,000 (to $1MM+) range. 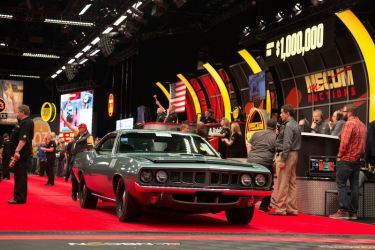 "Looking at Mecum’s gargantuan Kissimmee sale (1,800 vehicles) and the auctions in Arizona and Amelia Island, 5,123 vehicles went to new homes. The big picture reflected a sell through rate of 76%, with total sales down by 3 percent and the average price decreased by nearly 12 percent (to $89,846) despite a 10 percent increase in the number of vehicles sold. Strength among entry-level vehicles looks like it will be able to somewhat offset the relative softening at the very top of the market." "The Arizona auctions collectively had an increase in total vehicles offered (+12%) and total sales vs. 2016. Despite an 11% drop in average price, total sales were nearly $260M, reflecting the second-highest overall total in Arizona auction history. Demand for vehicles valued from $250,000-$1M softened noticeably, but sub-$100,000 vehicles achieved strong prices. In addition, over 80 percent of the Chevrolet pickups inspected by Hagerty in Scottsdale sold for more than their condition-specific HPG values." 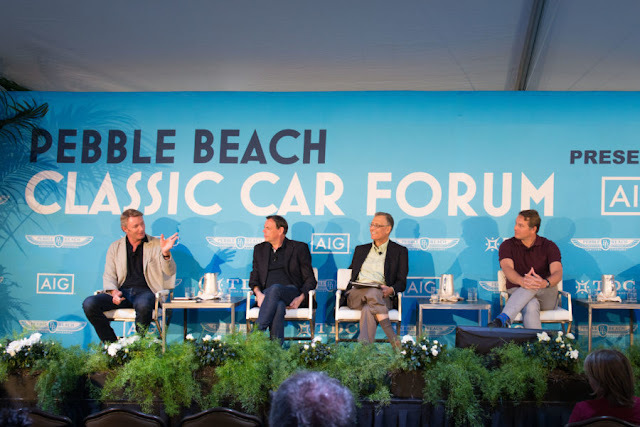 "Amelia Island followed the trends set in Scottsdale, despite fewer cars offered and higher average sale prices. Although 100 more vehicles were offered, total sales dropped from $140M in 2016 to $121.3M. The strongest segment was again cars valued at under $100,000 with 55 percent of such vehicles inspected by Hagerty sold for more than their condition-specific HPG values. Seventy percent of Porsche 964s and 993s inspected by Hagerty brought prices below their condition-specific HPG values." As our report concluded, Hagerty also predicted the "entry level" Classic might dominate the remainder of 2017 along with significant increases in the number of these Classics offered. 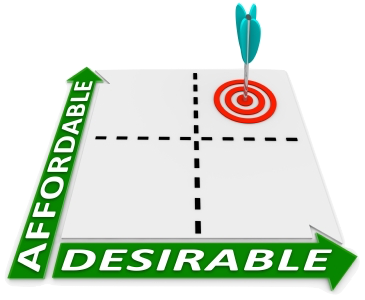 The second article reviewed the market's "price tolerance" and coined the term of "affordability" to express the point. The content further reflected our findings; that the hottest segment of the market were "entry level" Classics which "average buyers" felt comfortable purchasing. While we uncovered a range of between $25,000 and $75,000, Hagerty's range topped out slightly higher. "Cars valued above $100,000 have been slow to sell and consequently fewer of them increased in HPG value than at any point since 2009. This echoes a pattern begun as 2016 ended, showing that this selectivity is an enduring trend. 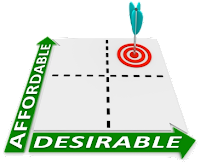 Slowing price increases (and some decreases) means that you are unlikely to be priced out of a market overnight. Secondly, speculation (to the extent that it ever was) isn’t pervasive, and the folks who are writing checks are also driving the cars." The third article reviewed details regarding waning "blue chip" Classics including content from a variety of sources while The Knight Frank Wealth report added additional insight. 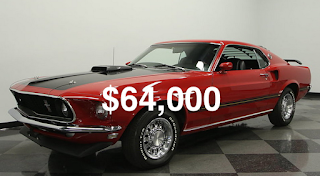 The most noticeable content reflected the total number of these cars offered at auction began to decrease noticeably in 2016 and has remained so in 2017. It also discussed why, answering a question we had yet to investigate. "The wealthy are becoming more selective and not as many people are buying (Blue Chip) Classic cars at auctions. Those buying the vintage cars are going for Porsche, Ferrari and Mercedes Benz, as noted within the recently released Knight Frank Wealth Report." 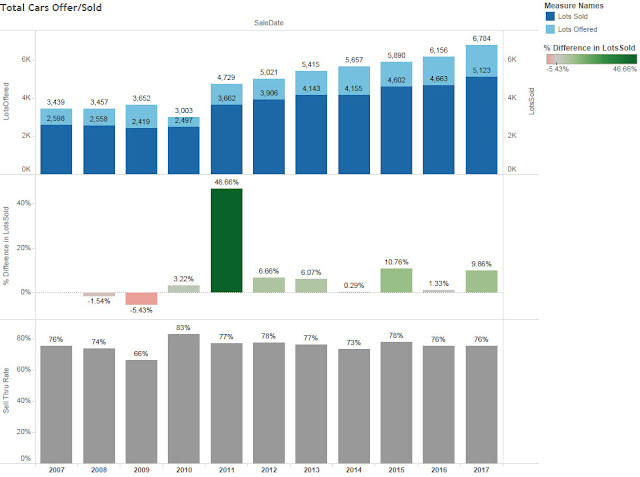 Additionally, the content reflected three important items; the rapid price increases of the past five years are over, transactions of "Blue Chip" Classics have moved from the auction environment to the private market and, as we noted, vehicles truly representing once-in-a-lifetime ownership opportunities continue to drive the high wealth market...which is far from dead. Sales have continued to be strong with the most expensive Classic ever sold occurring in early 2017 via a private sale. The "entry level" market we measured over a two year period remains very strong and is expected to dominate the remainder of 2017. Despite more vehicles being offered, there is no shortage of interested buyers. This segment is also showing signs of an increased level of competitiveness among bidders, thus higher hammer prices. 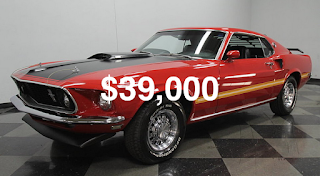 Further, the quantity and interest in vehicles worth over $100,000 is slowing, especially with regard to recently hot Porsche models. While this caused average auction prices to fall, and despite these articles reporting higher "entry level" prices, we remain unable to determine the extent of this trend long term. This, to us, is an area of concern as if prices continue to rise across this entire segment, buyers will be pressured to bid higher without the ability to quickly determine the quality or condition of vehicles offered. As such, we strongly believe in the need for a solution in the form of verifiable documentation to properly evaluate and assess the value of one Classic vs. another. The evolution of the "Blue Chip" market reflects buyers within this segment have become far more selective and now rely on documentation and the accuracy of such details as the dominate market trend used to set both interest and price. Just as the state of restoration or preservation once dominated this segment, we predict the need for documentation will "trickle-down" to the lower priced tiers. That is when demand and value will be measured by what can seen by the eye and confirmed "on paper". We close with a final thought regarding documentation; it's no longer a matter of "if", it's only a matter of "when". Speaking of documentation, if you own a Classic of any type you should begin the documentation process using a fully complimentary private and secure Garagistry subscription. Exactly why this should be important to EVERY Classic car owner and future owner will be covered in out next article in this series, "You Can't Judge a Classic From Your Auction Seat".